Very Good. 014023084X ALL BOOKS SHIPPED WITHIN 1 DAY OF PURCHASE! Very Good. 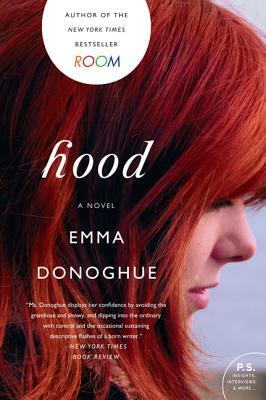 Hood by Donoghue, Emma, 2011-10-25. Trade paperback (US). Glued binding. 336 p. Contains: Illustrations, black & white.